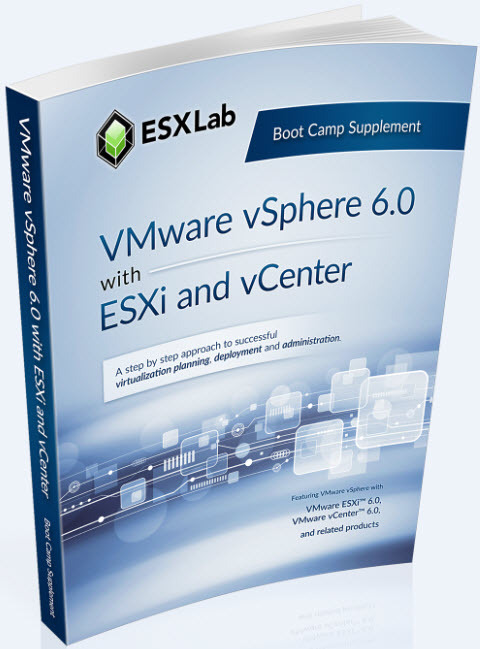 ESXLab is pleased to offer our VMware vSphere 6 with ESXi and vCenter Boot Camp training specifically tailored for people who need practical, effective and low cost VMware training. Our goal is to make you the best VMware vSphere 6 administrator possible. Enhance your learning experience with ready to use vSphere 6 Remote Access Labs. Click here for details. 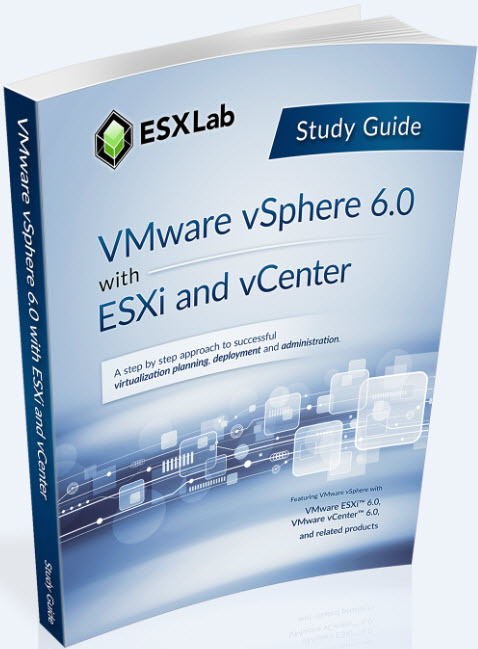 We also offer lifetime access to 36hrs of vSphere 6.0 Video-on-Demand training. Click here for details.